All kids love to have fun. When education and fun are both combined your child can have a great time. I had the chance to work with Educational Insights on a review for Nancy B's Science Club Microscope. Educational Insights is the manufacturer of playful products with serious educational value, including subject-specific classroom products, teacher resources, educational toys, and games. Their products are designed by seasoned educators and parents who know that, first and foremost, learning must be fun. My daughter is at the age where I want her to learn more and have fun doing it. She was SO excited to receive her microscope for review! The set came with everything she needs to study and explore. Check out what came with it! She has her tweezers, her slides, (plastic tools) such as scalpel, spatula, specimen vials, petri dish, test tube, pipette, cover slips, 4 prepared slides and 7 blank ones! Everything she needs to get started and observe!It also comes with a 22 page activity journal! It lets her observe real life objects and it has activities to keep her busy! 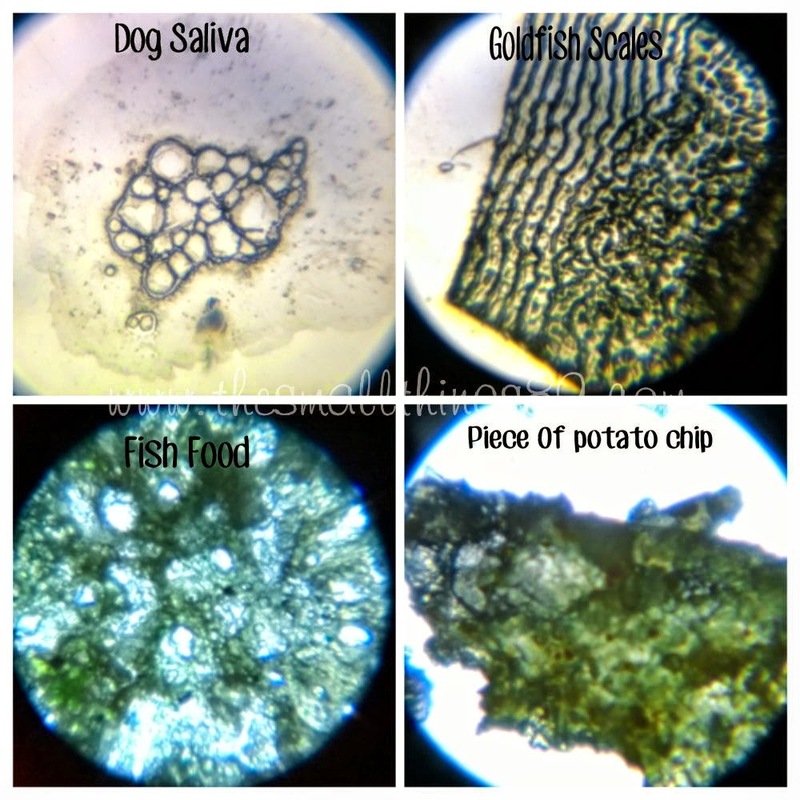 For our review, we decided to observe things we found inside and outside. Mr Bee was not harmed in the process. I thought I may add that. We were too afraid to try and use him after catching him! She found a piece of glass that was picked up with her tweezers and she wanted to see what the grass looked like. She also found a leaf with a tiny spider on it. The microscope came with prepared slides and it had wool, a peacock feather, Stoma and a goldfish scale. Check out what we seen when she was observing! My phone picked up the view through the eyepiece. She had Max, our dog lick a slide and she checked it out. The goldfish scale looks like a fingerprint! So weird! She also checked out a piece of fish food and compared it to a piece of potato chip. Makes me not want to eat them anymore! they look similar! Gross! She plucked a hair and checked it out and also had my husband pick one of his beard hairs! HA! She also somehow observed a ripped fingernail? You can also see the wool that came in the kit! The grass looks so odd. She said the broken bottle glass looks "cool". I think the salt looks so weird! I think the peacock feather is beautiful too! Check out what freaked me out below! She managed to squash a gnat and put it on a slide. That tiny thing looks disgusting. The little tree leaf with the spider on it looks gnarly too! Nancy B's Science Club Microscope has 30X, 100X and 400x magnification and a top viewing light for 3-D views as well ad the bottom light to see inside things! The microscope does need 3 AAA batteries! Don't forget those! Overall, I love how this can educate my daughter! She already told me that if they have show and tell at school this year, she wants to take it with her! I have no issue with that! If you want Nancy B's Science Club Microscope for yourself, you can buy it on the Educational Insights website for $39.99! I highly recommend this product because it is just too cool! It isn't cheap and it is great quality! Not to mention it is portable and easy to put everything back in the box! Check out their website via one of the links here in this post to see what other products they have to offer! You can also visit them on their social media below! Win it: One lucky reader is going to win their own Nancy B's Science Club Microscope! Entrant must live in the Continental USA. Giveaway will end on 7/25/14 at 11:59PM CST. Entrants must complete the first entries to unlock the rest! Completing ALL entries will increase your odds. No purchase necessary to enter. Enter with the giveaway tools below! Goodluck! I like the Chet the Cat™ and Friends Cooking Set, lets their imagination out! Love the Hot Dots. Thanks for a cool giveaway! I love Hot Dots! I feel like it would help my son learn how to read! If I were to win, I would like to help my grand daughter look at a banana under the microscope. Another item I love is the Chet the Cat™ and Friends Mixer. I also really like the Classroom Café Dining Play Set. Definitely a great toy for imagination on cooking. I love their Aquascope and Moonscope. My granddaughter is a real science buff and would love to have many of their products. I think my grandson would like the Design & Drill® Take-Along Toolkit. Pass the peas game looks fun. I would love to get the Nancy B’s Science Club AquaScope™ and Underwater Wonders Activity Journal for my granddaughter. My Son would like to look at leaves, grass, flowers, bugs, dirt, tree bark, and different types of foods would be neat as well. I also like the Nancy B’s Science Club Binoculars and Wildlife Activity Journal. My grandson would be looking at bugs and leaves. The Design & Drill Activity Center looks fun. We would probably look at flowers, grass, dog hair, yarn, and dirt to start with. This is such a neat toy! I like the grill and go camp stove! So cute! I like the Dinosaur Puppet-On-A-Stick™, Set of 3! I love the Aquascope. My grandkids and I would have a blast with this at the lake. I plan on purchasing the MoonScope for our Astronomy study this fall! Thank you!!! I would love to have the moonscope for the grandkids. My granddaughter would be looking at bugs. 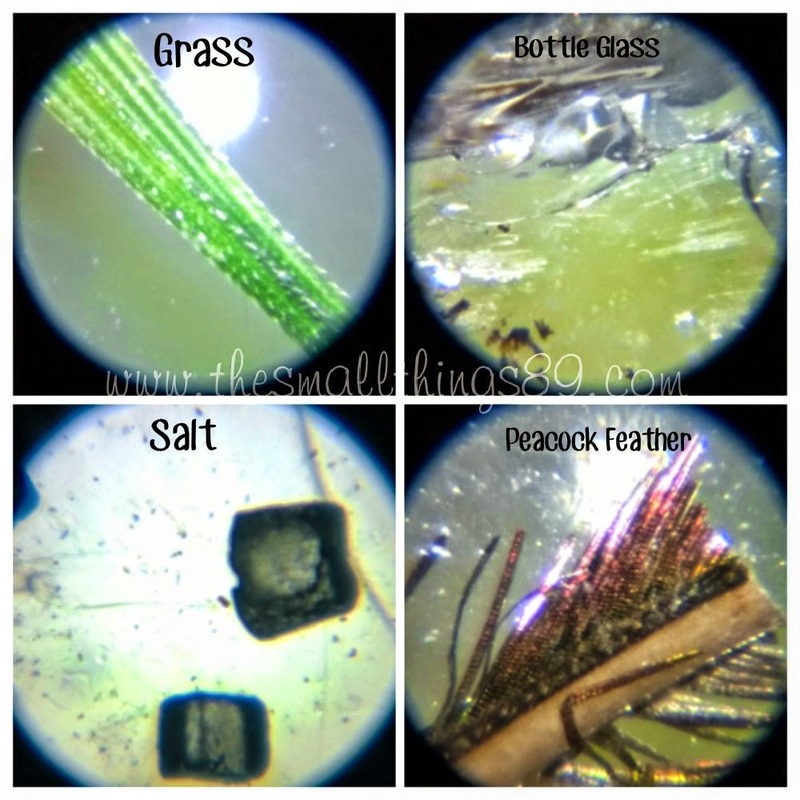 I can see my granddaughters examining dirt, hair and other items found on the ground with the microscope. I liek the telescopes. The GeoSafari Vega 360 Telescope looks affordable. I like the AquaScope. This would be so much fun at the lake or river. I am looking into getting my one of my granddaughters either the MoonScope or the AquaScope. My little science buff would also be putting bugs under the microscope to see what she can find out about certain bugs. 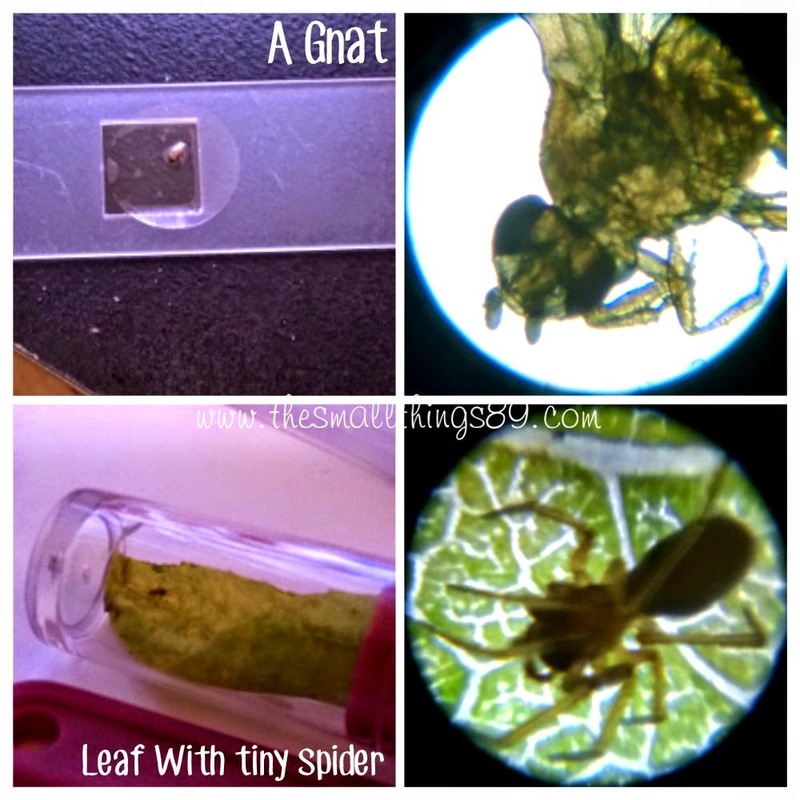 I think my kids will be using the microscope to look at bugs, flowers, leaves. Honestly they will probably be looking at everything they can find! I love all of the Nancy B's Science items. Great for kids with a curious mind. My two youngest grandkids would love to try out the MoonScope. id love to get some more hot dots for my kids! 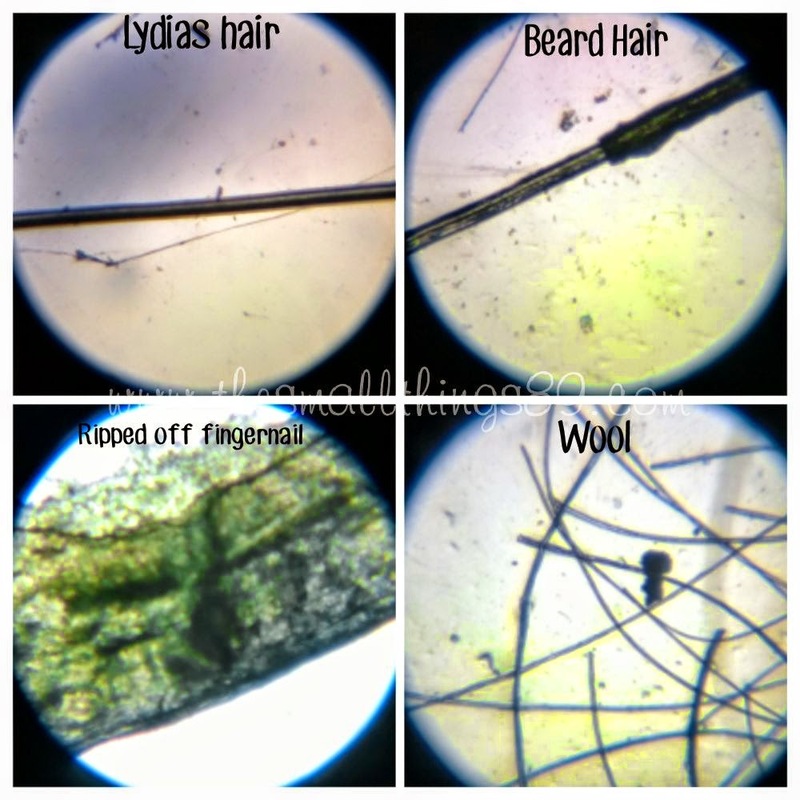 My granddaughter's would likely check out the hairs of the cat and dog under the microscope. I think the Design & Drill® Take-Along Toolkit would be perfect for my grandson. We call our 4 year old daughter the Bug Collector.. so I know she would be looking at all kinds of bugs! Ladybugs, moths, caterpillars, ect. From Educational Insights my kids would also love the GeoSafari® Jr. Kidnoculars!! I would love to get my granddaughters the AquaScope. They would have so much fun with this in the lake or river water. My granddaughters would likely be inspecting different flowers under the microscope. Puppet on a pen is cute!! My boys would probably inspect everything under the sun with this microscope!